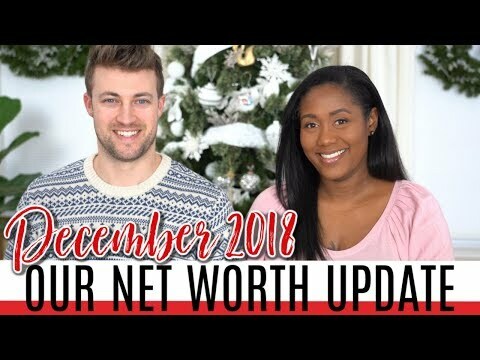 It’s our last net worth update of 2018! 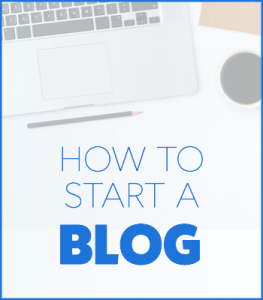 We’re talking all about how to calculate your net worth, how to save money, and how to stay on track with your financial goals. Knowing your net worth is an important part of reaching financial independence especially if you want to retire early (or retire at all). Though the average net worth by age can vary, this video gives you can idea of what your net worth in your 30s could look like.